Students in the health sciences have an opportunity to go on rural and remote clinical and community placements in the far west, north west and south west regions of New South Wales. On an average week we host between 50 – 60 health science students across our placement sites. Our students are undergraduate and postgraduate students, and are undertaking courses in medicine, nursing, pharmacy, dentistry, physiotherapy, occupational therapy, social work, speech pathology, dietetics and nutrition, orthoptics, podiatry, and medical imaging, from universities in every state of Australia. The student program staff based in both Broken Hill and Bourke, negotiate with education providers and community placement providers to secure and/or facilitate students’ placements. They also work to ensure students have high quality accommodation, have access to learning resources and facilities, and are supported through pastoral care. Our academic and supervisory staff also work to ensure that students on placement are academically supported, and are able to meet their placement needs. The BHUDRH has 11 rural and remote communities in New South Wales in which it places students. These communities range from Balranald in the south-west near the Victorian border, to Broken Hill in the far west near the South Australian border, to Walgett in the north-west near the Queensland border. We place students in partner government and non-government organisations, such as Far West LHD, Western New South Wales LHD, the Royal Flying Doctor Service (South Eastern Section), Aboriginal medical services, welfare and social services, aged care facilities, and more. Working closely with the Department of Education, educational providers and other community partners, the BHUDRH has also developed unique service-learning programs within our local primary schools that provide allied health students an opportunity to improve their skills while providing a valuable allied health service to primary school children in purpose-built health hubs. By offering clinical placements in a diverse range of placement sites, we expect students to develop a richer understanding of rural and remote health. Of course, there are also plenty of opportunities for students to get out and about in our communities. Students can enjoy coffees in local cafés, explore our national parks, catch a game of footy at nearby pubs, and make new friends with other students on placement or with folks in the community! 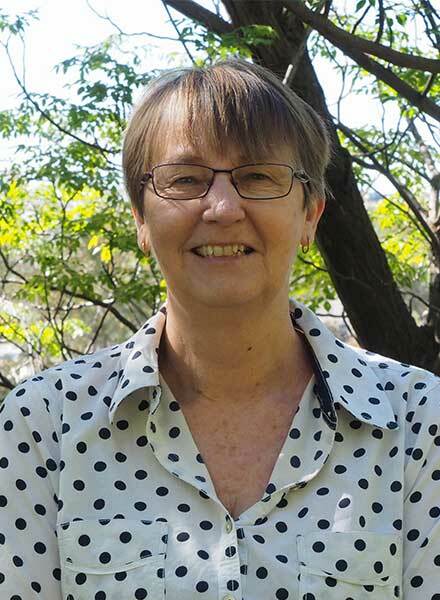 If you represent a university and have general queries about clinical placements in Broken Hill, Wilcannia, Menindee, Balranald, Dareton and Wentworth, please contact Robyn Phillips. For placements in Bourke, Brewarrina, Cobar, Lightning Ridge and Walgett, please contact Tara Walker.